A yellow pale gold color with green highlights. 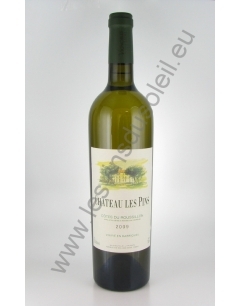 aromas of flowers and fruits with white pulp, with a hint of vanilla. In the mouth the wine is balanced, fresh and intense.